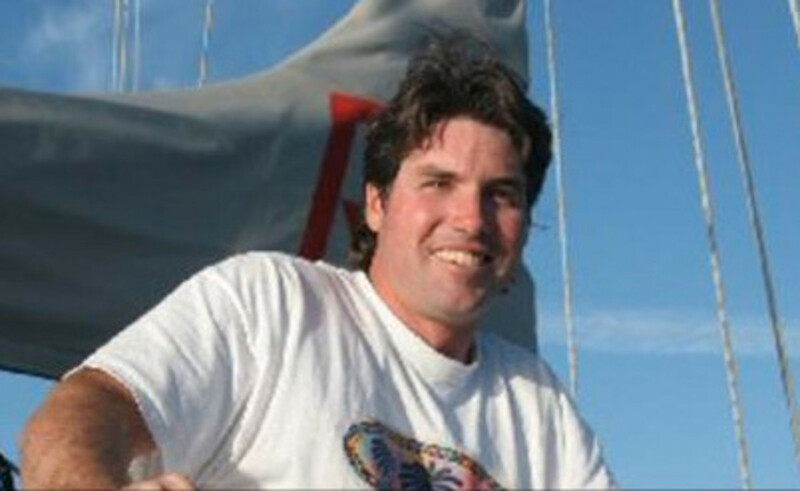 Weather router Chris Parker, who has guided thousands of American mariners across the Caribbean, is a headline speaker at CruiserPort during the Newport (R.I.) International Boat Show this September. CruiserPort: The Bluewater Edition is brought to you by PassageMaker magazine and the producers of TrawlerFest boat shows, Sept. 13-16 at the Blues Cafe across from the entrance to the boat show. Despite the trawler connection, all classes are “propulsion agnostic,” valuable to anyone who cruises under power or sail. Weather forecasters tend to be an opinionated, and some might say arrogant bunch We like to be right. I see technical forecast discussions time and time again, which mention the possibility/plausibility for severe weather, but, since the forecaster’s objective is to be "right" (to produce a single forecast with the greatest chance of being correct), they fail to warn forecast recipients of potentially-severe weather. I have a different objective. I try to make sure you are not surprised by the weather - especially that you&apos;re not surprised by inclement weather. Occasionally that means my forecasts for inclement weather fail to verify, but I&apos;d much rather have it that way than to have clients surprised by nasty weather. In addition to weather forecasts, most of my services provide Routing Advice. While I may suggest you consider sailing a specific route for most-favorable conditions, my Routing Advice goes way beyond that. I try to consider unique needs of each client. I’ve worked with physically disabled sailors, vessels with young children onboard, engine-less vessels, serious racers, delivery crews, day-sailors, vessels on Atlantic Crossings, fishing vessels, tug boats, surfers, airplanes, etc. Each client has different goals, and desires different “ideal” weather conditions. I try to tailor my entire interaction with a vessel to the needs of that vessel. If I know a vessel is particularly “fragile”, I will actually alter the forecast I give that vessel (increasing wind speed forecast by 5k on marginal days, etc.) to make absolutely certain the “bad” weather sounds “bad” to them, and I over-estimate the risk for severe weather, to make absolutely sure that vessel is not surprised. While I hope to never tell you what to do. You must make your decisions. I may recommend tactics I might use in a situation similar to yours, including how to pick-up a favorable wind-shift to win a race, or how to delay the need to jibe until after sunrise, or how to deploy available gear to steady a ride downwind, or to consider an alternate destination/anchorage given the weather forecast, etc.